Prisma Graphic Corp. When you are searching for a solutions-based partner, look no further than the Phoenix-based commercial printer, Prisma Graphic Corp. Prisma proves to be more than just a print vendor on a daily basis, by exceeding its client’s marketing needs from their 82,000-square-foot facility. 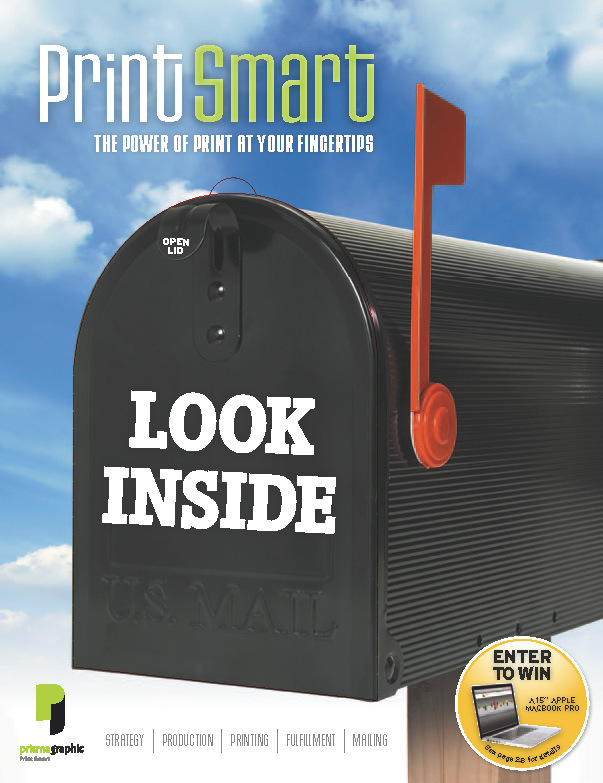 Prisma provides pre-press, remote proofing, digital and one-to-one marketing products, a unique web-to-print solution (dokshop.com), sheet-fed and web printing, a complete bindery, a full-service fulfillment department, in-house mailing services and a secure warehouse area. The shop’s 115 employees work in one of the hippest and most efficient shops around town, not to mention one of the greenest. Prisma was Arizona’s first, privately owned, web and sheetfed printer to become certified by the Forest Stewardship Council (FSC). FSC certification promotes a chain of custody that ensures good forest management and overall sustainability. Prisma’s internal philosophy of “lean manufacturing” eliminates waste and improves the efficiency of value-added activities that maximize their customers’ satisfaction and ultimately their budgets. “Clients are trying to narrow down their vendors to a select few who understand their needs,” Anderson says. “They’re looking for print partners that can advance their overall marketing efforts, which is why we consider our company more of an information handler.” Prisma has solutions for short- and long-run projects, has the ability to handle thousands of online orders a month, can provide website analytics, offers data collecting and usability and can produce personal URL direct mailers, just to name a few.